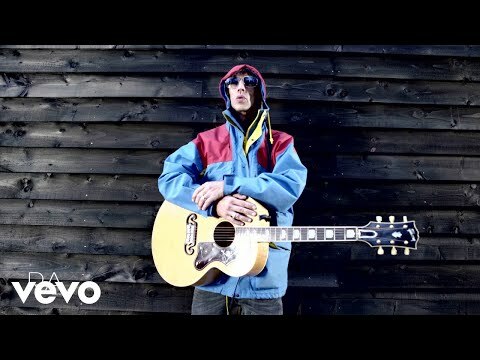 Richard Ashcroft has debuted the first song from his forthcoming new solo project United Nations Of Sound. New single "Are You Ready?" was played for the first time on Zane Lowe's Radio 1 show last night (18 January). The ex-Verve frontman, now releasing music under the new name, has recorded an album with Chicago producer No I.D. who has previously worked with Jay-Z and Kanye West. It marks the first release of new music from Ashcroft after The Verve officially split for the third time in 2009. The four original members of the Wigan band returned for a tempestuous reunion in 2007, recording album 'Forth' and headlining festivals like Glastonbury and T In The Park. Verve have "officially split" though official word has yet to be released. The last update from Nick McCabe said "The Verve seems to be on holiday, and shows no sign of not being on holiday"